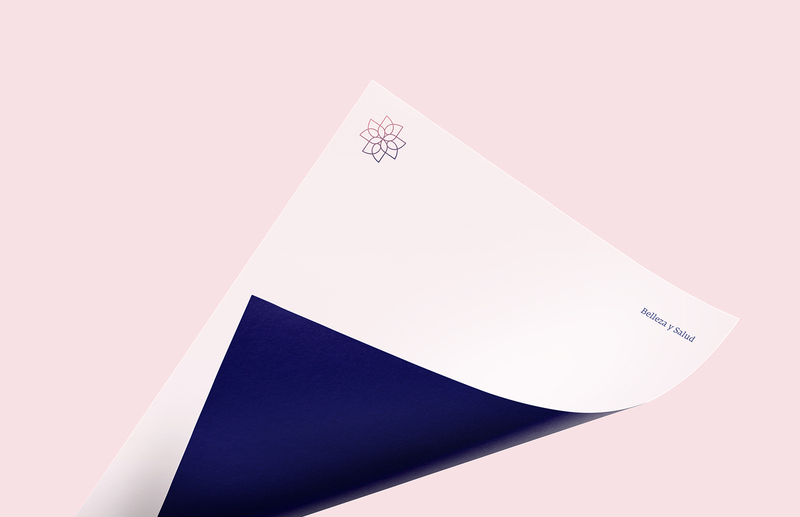 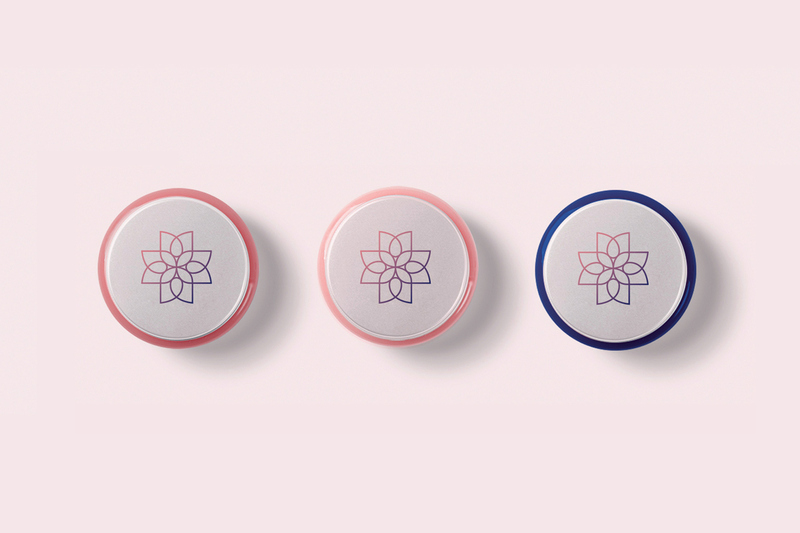 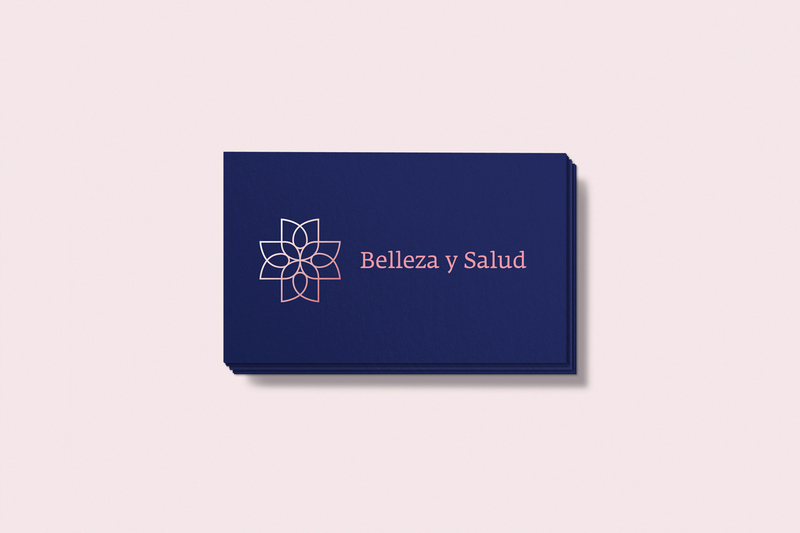 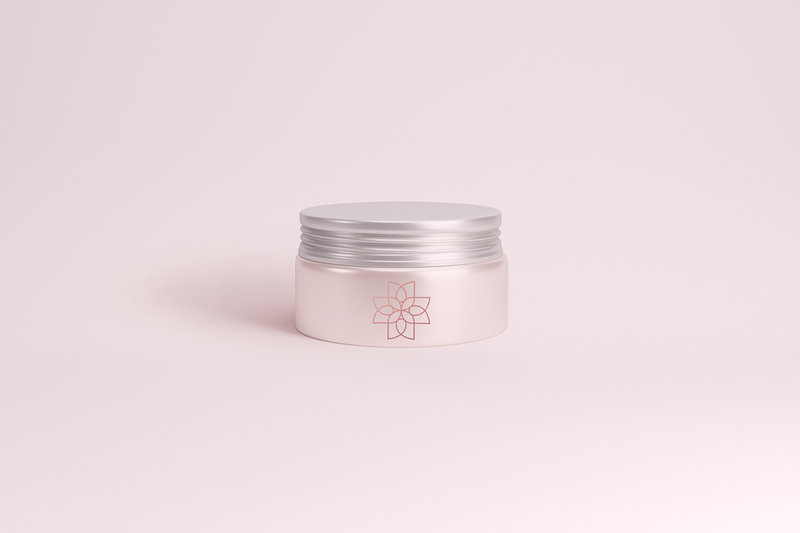 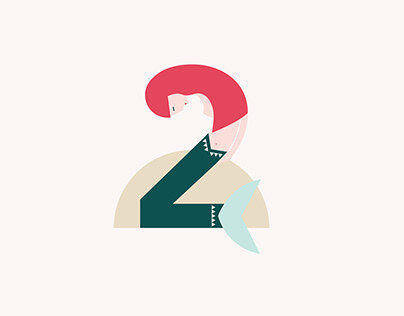 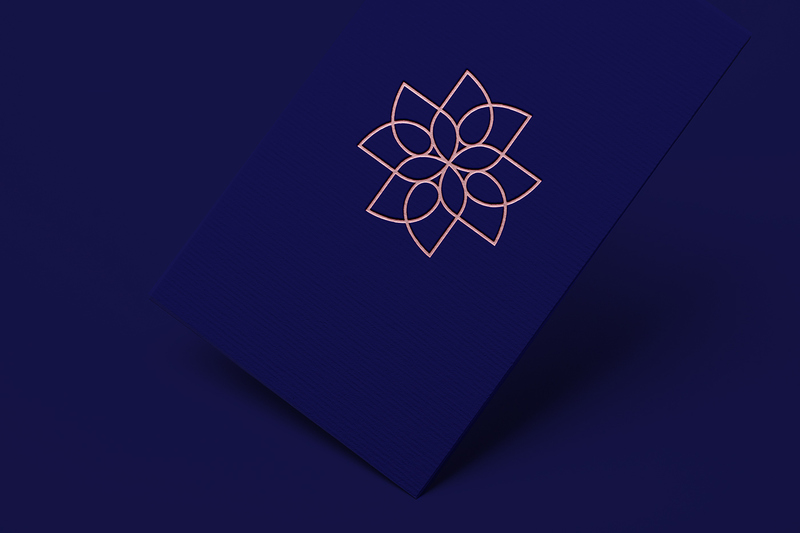 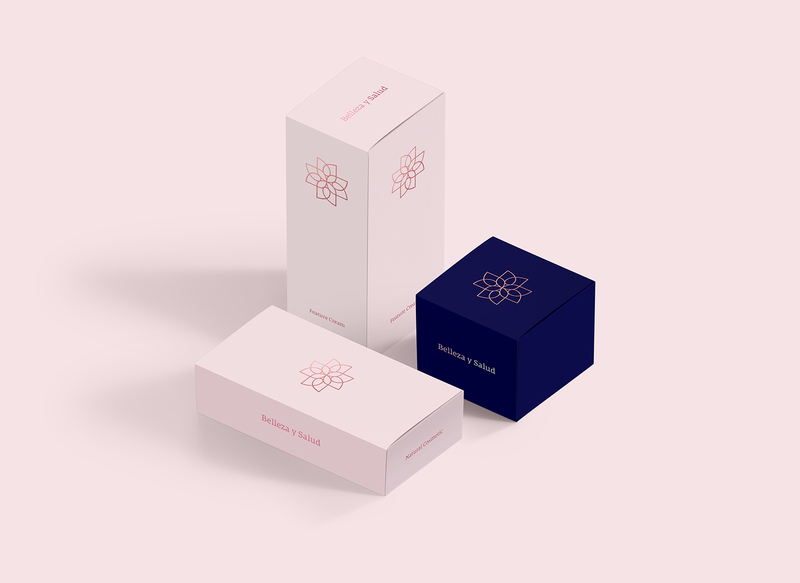 Branding for 'Beauty and Health', a small salon located in Mérida. 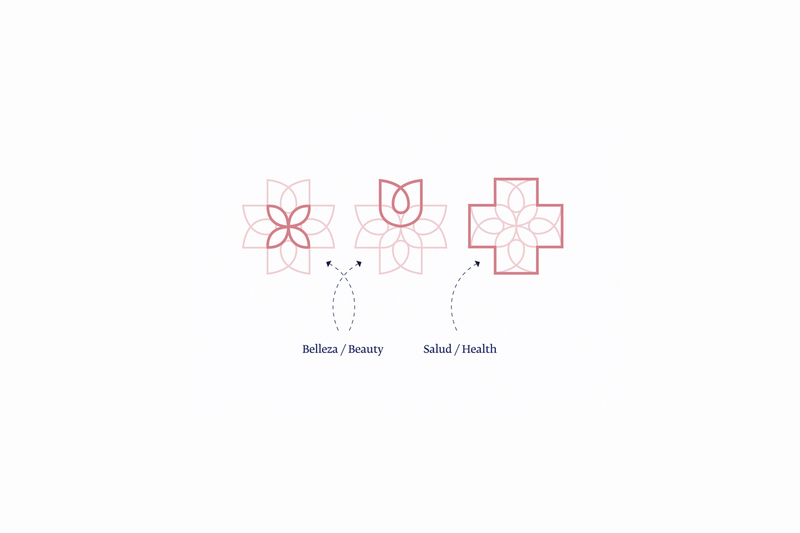 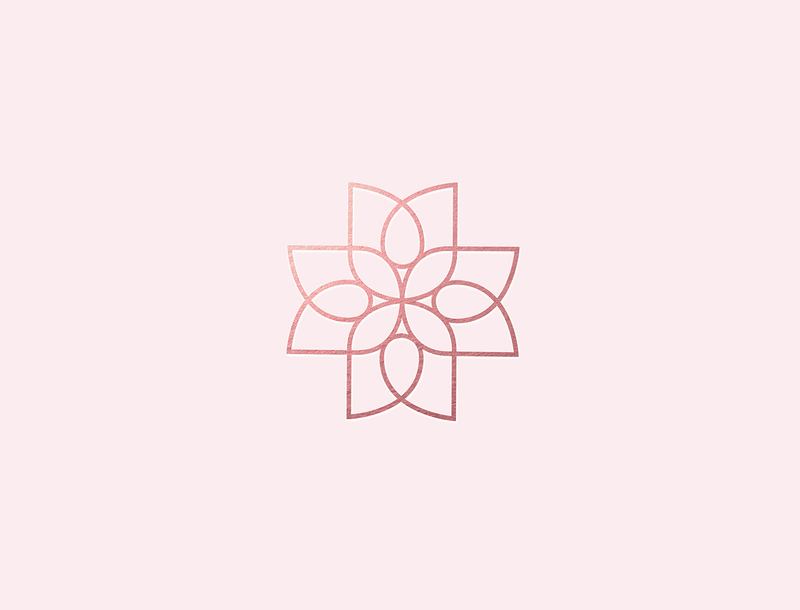 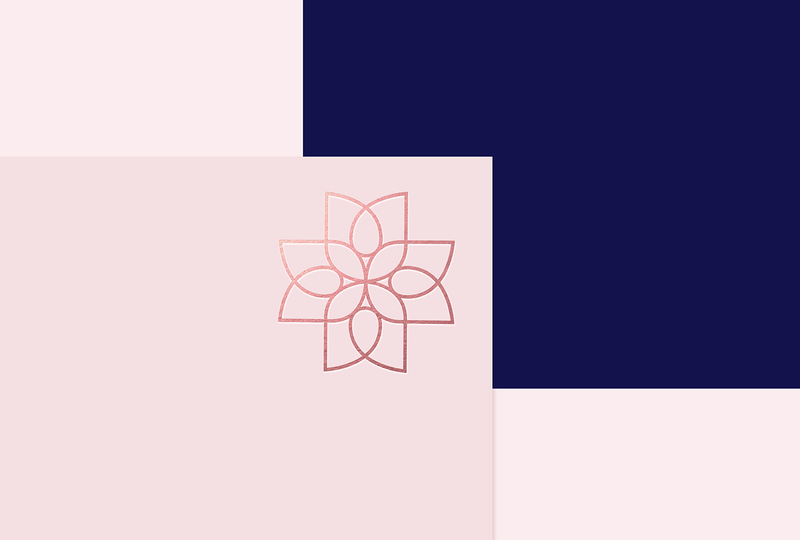 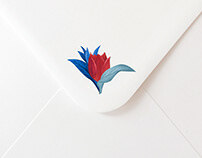 Create a rational, easily, recognizable, art deco styled symbol that unites the core values of the brand: the cross represents health, and the floral shapes, beauty and naturalness. 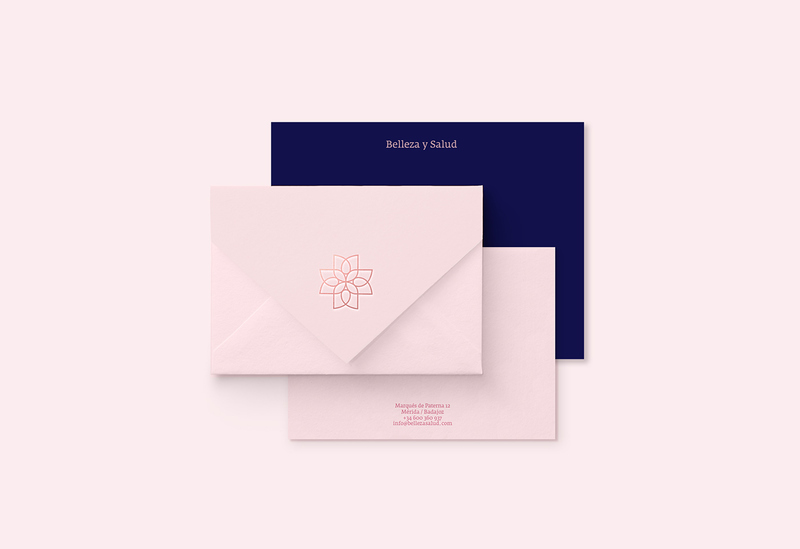 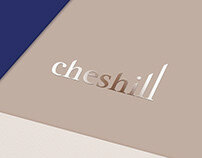 The soft pink combined with a strong blue creates an attractive brand for both women and men. 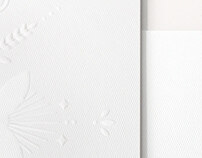 And the font reflects the quality of the service provided by "Beauty and Health"